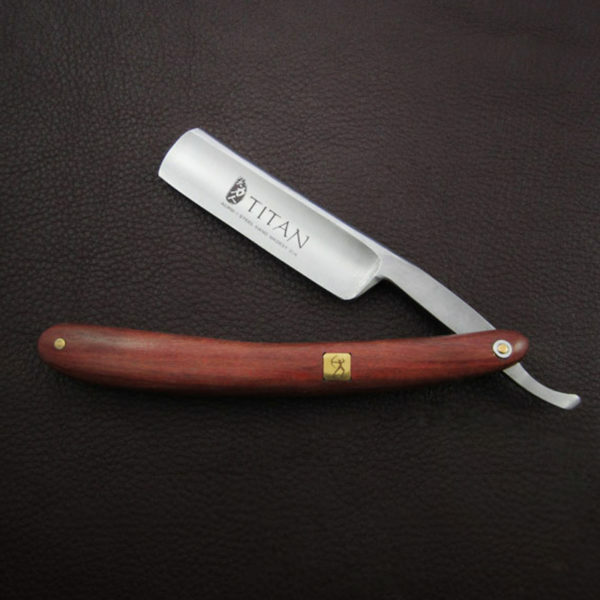 Any gentleman who uses a straight razor knows how great the shave can be. 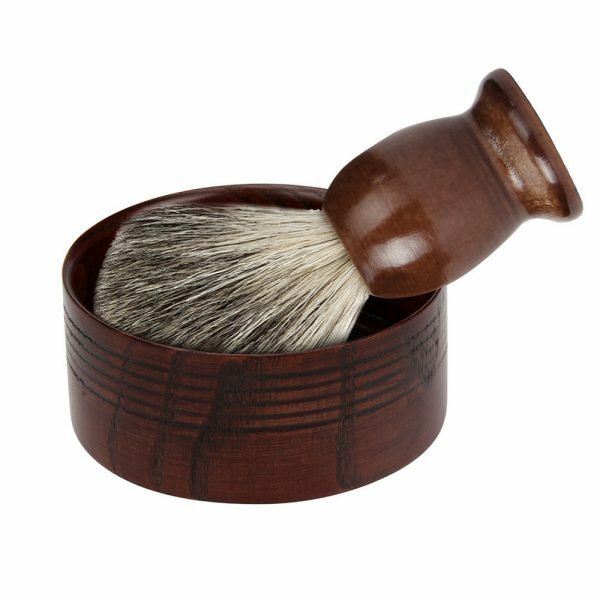 This wooden shaving brush set makes a great addition to your grooming accessory collection. 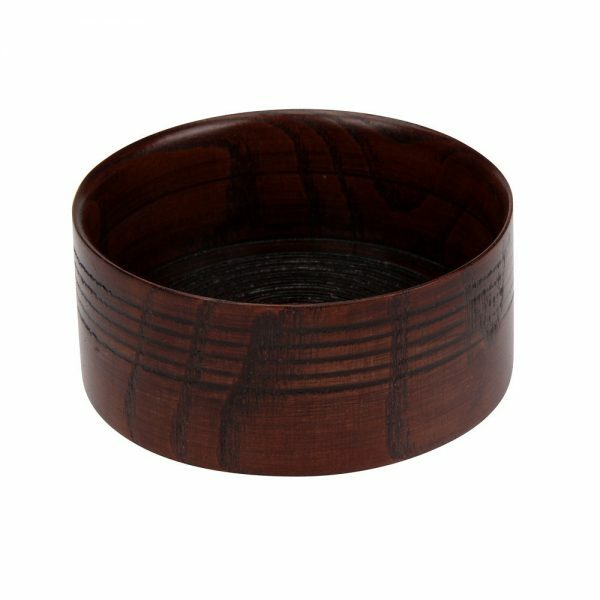 The bowl and brush handle are crafted from high-quality Dutch hardwood and hand finished with masculine design details. 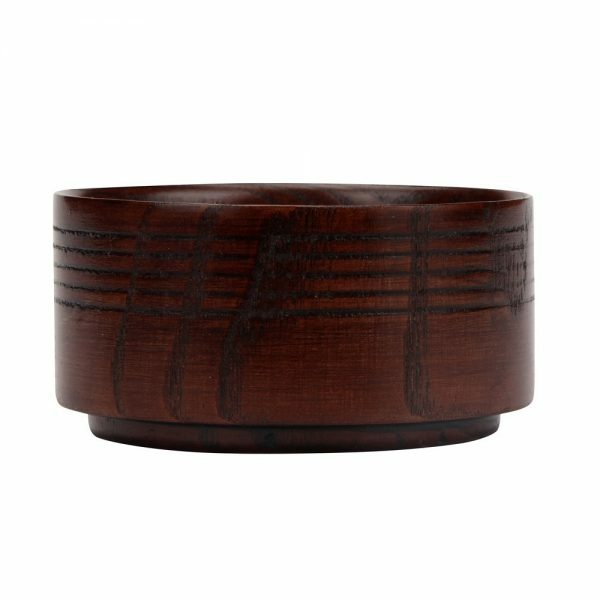 Each bowl and brush handle will have slightly different details since they are crafted from natural materials. 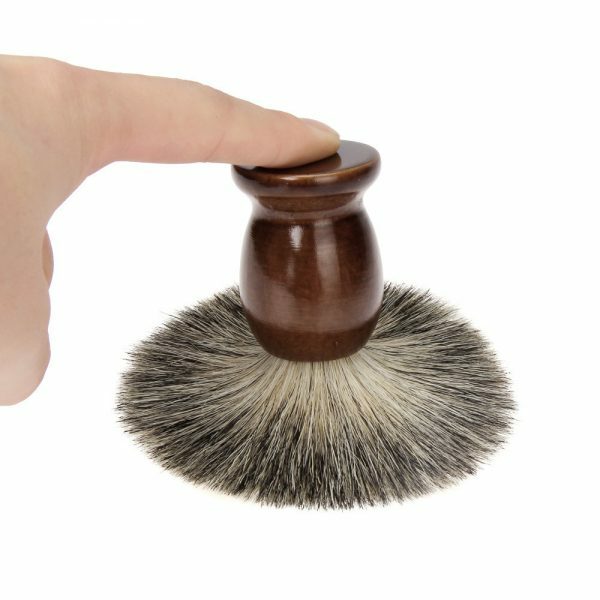 The long, soft hairs of the handcrafted badger hair brush are strong and produce a rich lather perfect for use with your razor. 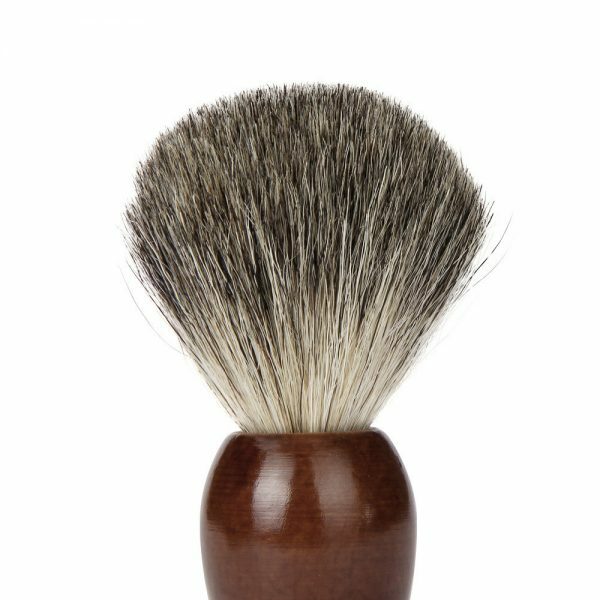 This wooden shaving brush set is a classic accessory for the modern gentleman who appreciates quality and style. 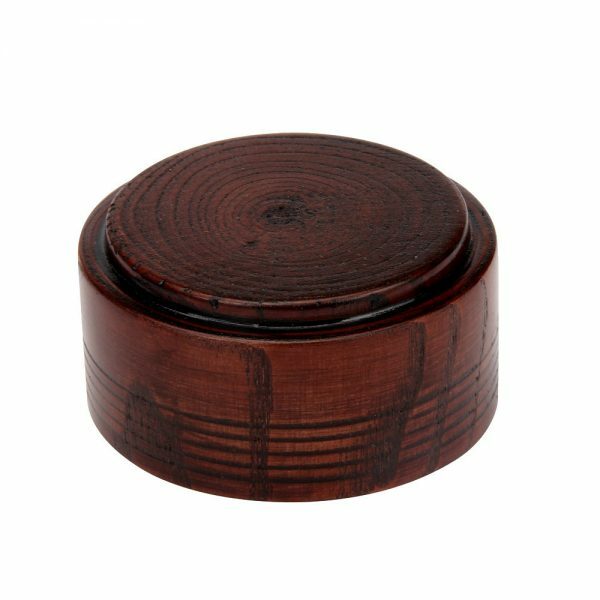 This set is durable and perfect for the professional salon or barber as well as for personal home use. 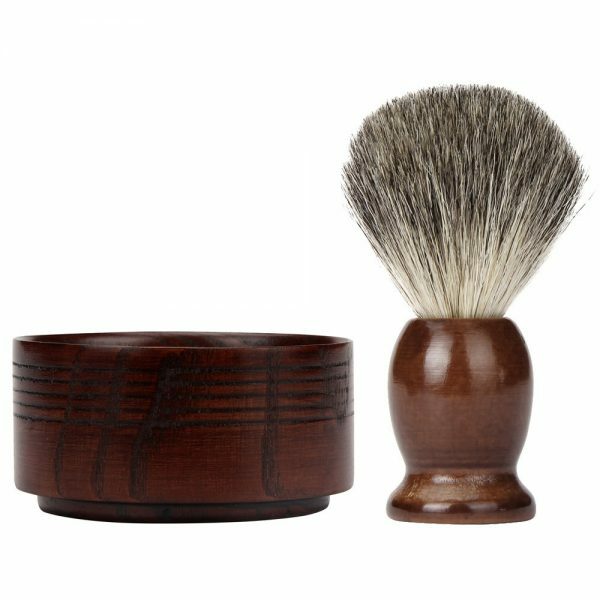 It is easy and affordable to take your shaving game to the next level when you purchase this wooden shaving brush set for your grooming collection today. 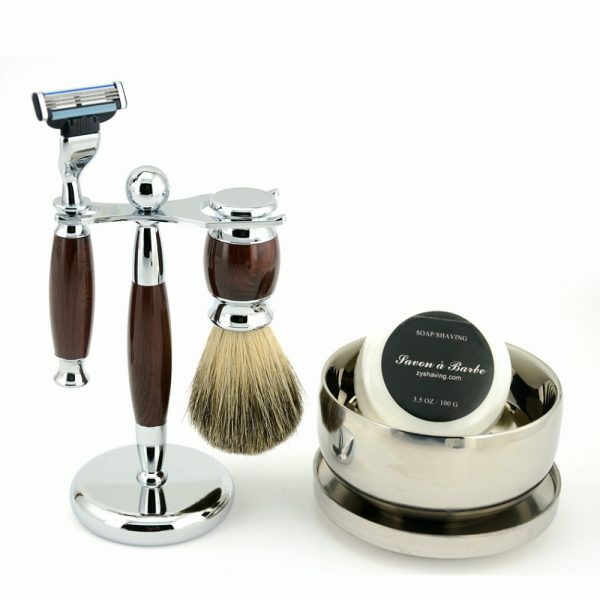 These sets also make great gifts for the modern gentleman at the holidays, birthdays, Father’s Day and more. 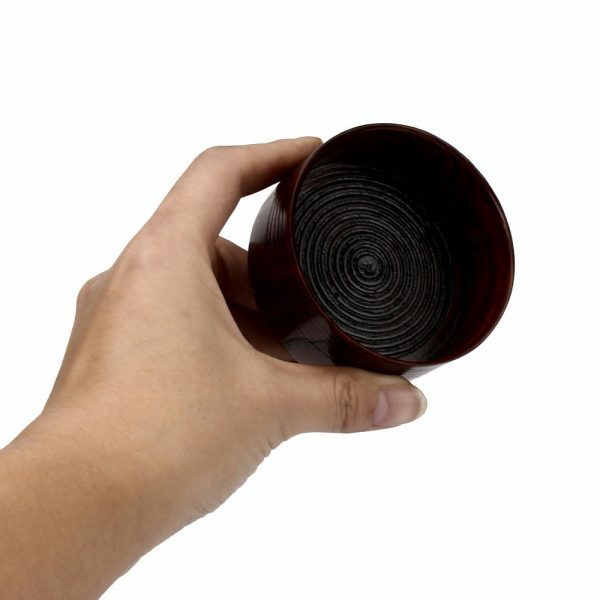 These products make it feel like old school. It is quite an experience.